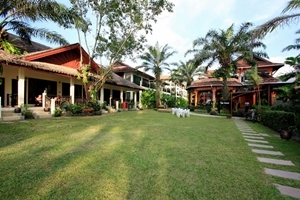 Khao Lak Diamond Beach Resort Address : 7/3 Moo 2 Ramkean, Baan Khaolak. Thai Muang. Phang-Nga 82210 Thailand. 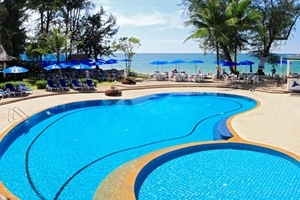 Khao Lak Diamond Beach Resort Spa is operated by White Sand Blue Sea Group Hotels which also include Aquamarine Resort Villa, Diamond Cottage Resort Spa, and Khao Lak Emerald Beach Resort Spa. 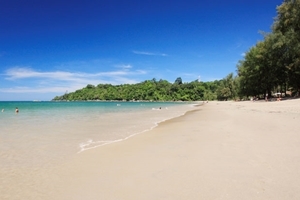 Our resort located right on Khao Lak Beach in the Andaman Sea, with its colorful underwater paradise, Khao Lak Diamond Beach Resort Spa is the perfect getaway for holiday making families as well as scuba divers, nature explorers, water sport lovers and golf courses. 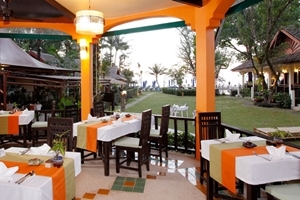 Thai and international restaurants, shops,mini marts,tour counters,money exchange and ATMs are within easy reach. 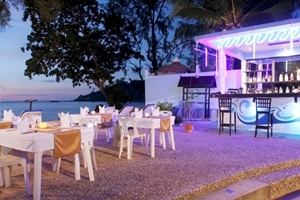 And last but not least, the world renowned Similan Islands and Tachai Island are just a short boat trip away. Beautiful hidden treasure. Incredible facility, views, staff and setting.